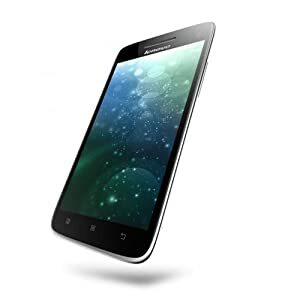 Amazon is offering an exclusive offer for Lenova Vibe X S960 (silver,16GB). The actual price for this mobile is Rs 26,999 .Deal price is Rs 19,699 with the discount of 27%. Free Delivery and Cash on Delivery facility available.